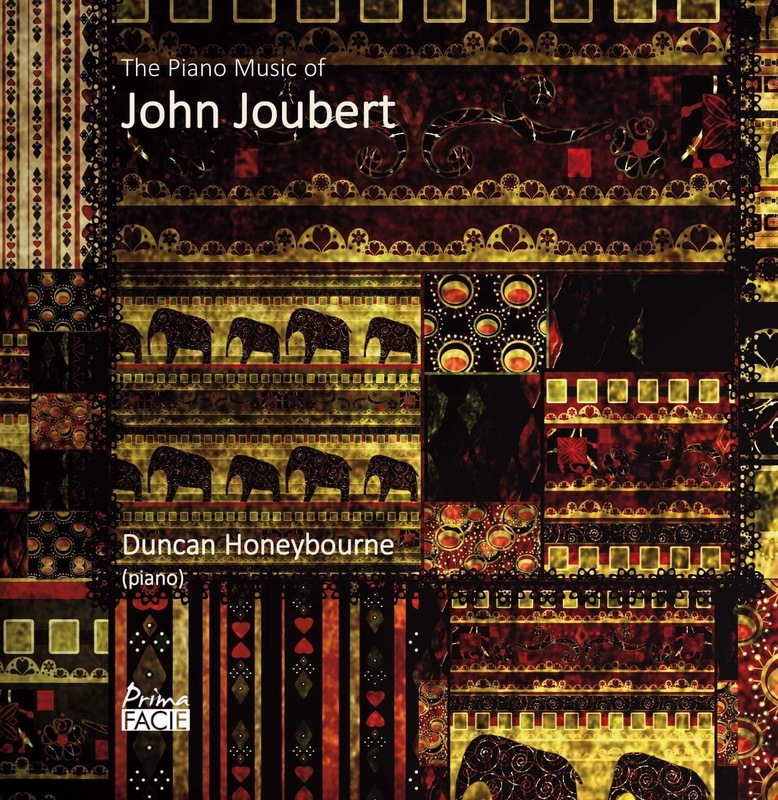 Duncan Honeybourne, the dedicatee of the Third Piano Sonata, has been closely associated with Joubert’s piano music for many years. Honeybourne met John Joubert whilst a student in Birmingham and, working extensively with the composer, went on to give the Irish première of the Second Piano Sonata and the London and Birmingham premières, as well as the first broadcast of the Lyric Fantasy. It was Joubert’s own suggestion that he compose a third piano sonata for Duncan; the work was completed in 2005 and premièred the following year. It was on 12 April 1956 that Russian-born pianist Iso Elinson invited John to write him a Piano Concerto. Completed in the summer of 1958, the resulting score is dedicated to Elinson, who gave the first performance of the work with the Hallé Orchestra under George Weldon on 11 January 1959 in the Free Trade Hall, Manchester. 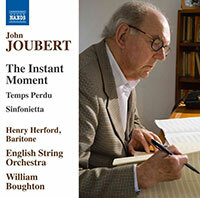 In keeping with Joubert’s instinctively symphonic approach to large-scale forms, the concerto is more of a sinfonia concertante than a bravura vehicle for pianistic display. The idea for a musico-dramatic work based on Charlotte Brontë’s novel Jane Eyre originated in the early 1980s, when the composer took early retirement from the University of Birmingham. This was a labour of love which he embarked upon unprompted and without the security of a commission. Dedicated to the opera’s librettist Kenneth Birkin and his wife Inge, Symphony No.3 on themes from the opera “Jane Eyre”, Op.178 (2014-17), reworks the five orchestral interludes as five symphonic movements. Originally written for chamber orchestral forces, the material has been re-scored by the composer for a full symphony orchestra. In celebration of John’s 90th birthday, Wells Cathedral Choir with its director, Matthew Owens, presents a new recording of recent choral works from this prolific veteran composer.Featuring works commissioned for and first performed by the cathedral choir at Wells, this programme has at its heart the extended St Mark Passion, a profound and heartfelt retelling of the well-known passion story. 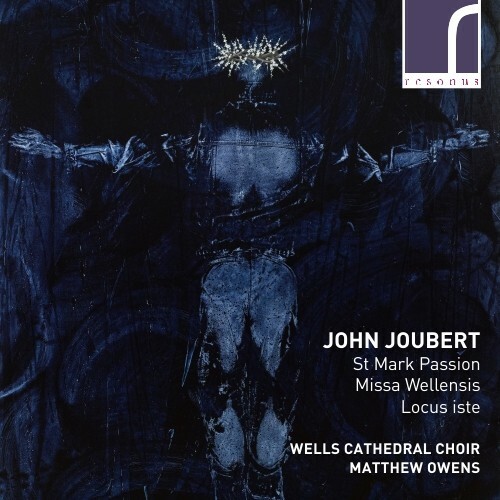 Completing the album are the expansive Missa Wellensis and Joubert’s vivid and powerful setting of Locus iste. 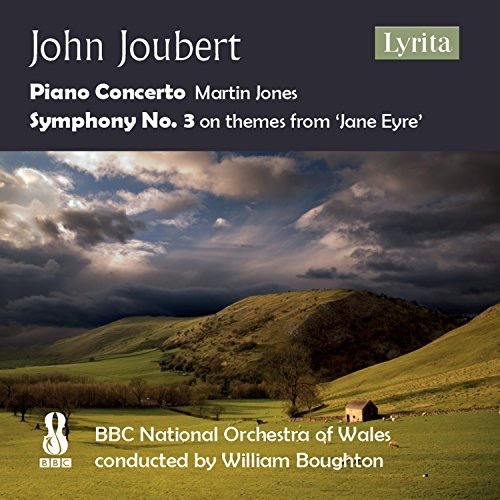 World première of John’s 2-Act Opera Jane Eyre recorded live during a concert performance at the Ruddock Performing Arts Centre, Birmingham on 25th October last. SOMM’s celebration of John Joubert’s 90th birthday brings to the catalogue no less than seven première recordings of his choral music. 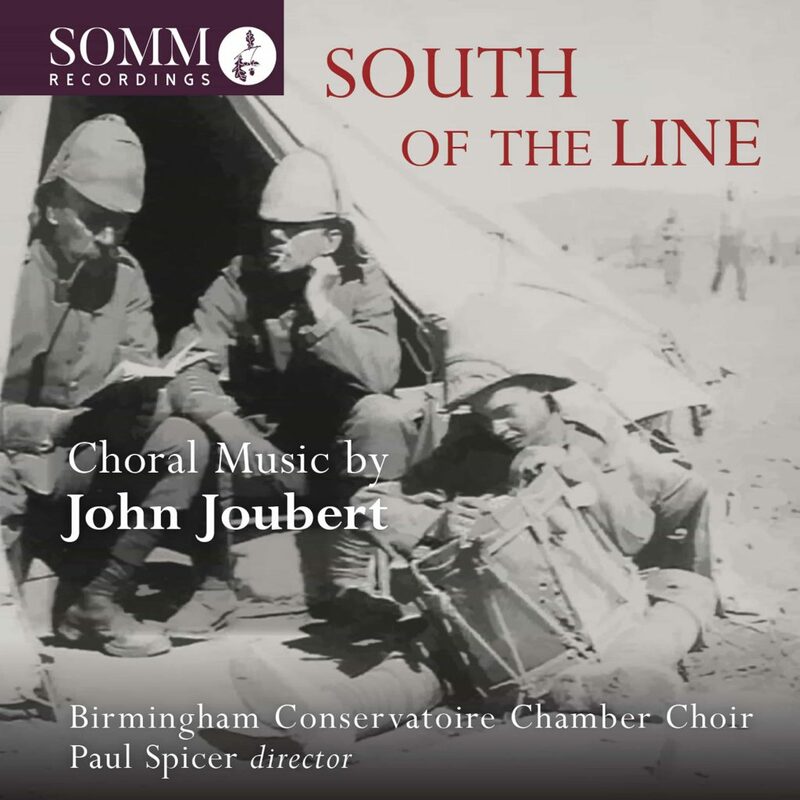 South of the Line (together with Autumn Rain) was recorded last June at the Birmingham Conservatoire and poignant is the fact that it was commissioned from the composer for the opening of the Adrian Boult Hall and the last music heard there for this recording, before its demolition. 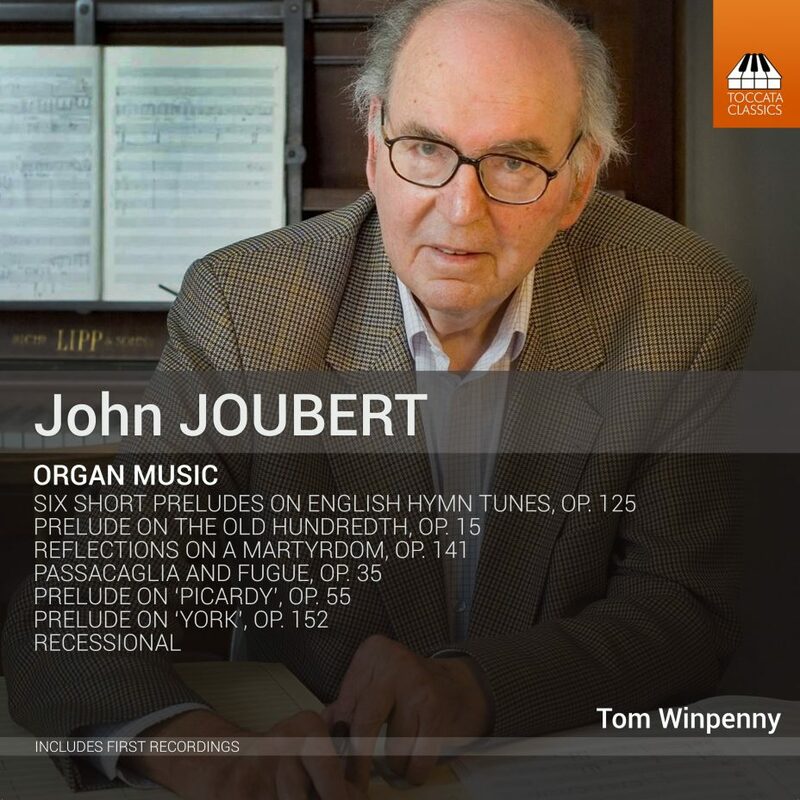 Joubert’s organ music, recorded here as part of the 90th-birthday celebrations, ranges from the miniature to the monumental. It often reflects Bach’s influence, and always demonstrates the balance of craftsmanship and honesty of expression that has assured Joubert’s place in the affection of his audiences. The booklet notes here are contributed by the composer himself and the organist, Tom Winpenny. The recording was made on the mighty organ of St Alban’s Cathedral. Attractive preludes on English hymn tunes and a thundering Passacaglia and Fugue make this a must for any aficionado. Louis Halsey Singers, conducted by Louis Halsey, with Martin Neary (organ). “… majestically confident collection … This is a crucial disc in the advocacy and appreciation of Joubert’s music.” MusicWeb International. Lesley-Jane Rogers (soprano), John Turner (recorder), John McCabe (piano). Chiaroscura, The Esoterics’ fourteenth CD is an exploration of light and darkness, good and evil, truth and falsehood, the known and the mysterious – opposite and yet interdependent forces in our lives. The repertoire of CHIAROSCURA features two motets by the South African composer John Joubert, Alfred Schnittke’s masterful Concerto for chorus a cappella, and Richard Strauss’ Deutsche Motette. In Joubert’s Sleep canticle, verses by Thomas Browne portray sleep as a midpoint between life and death, and in his motet Let there be light, St Augustine prays for clarity, wisdom, and virtue.